Dr. Nancy Kaplan is a long-time educator, community advocate, and proponent of social justice. She has spent her career in higher education at St. John’s University, most currently in the role of Associate Vice President. She has overseen a wide variety of programs related to academics, student affairs and athletics. She has also taught courses in the Graduate School of Education and College of Professional Studies. Her academic credentials from St. John’s include the Doctor of Education degree, Master of Business Administration Degree and Bachelor of Science degree. 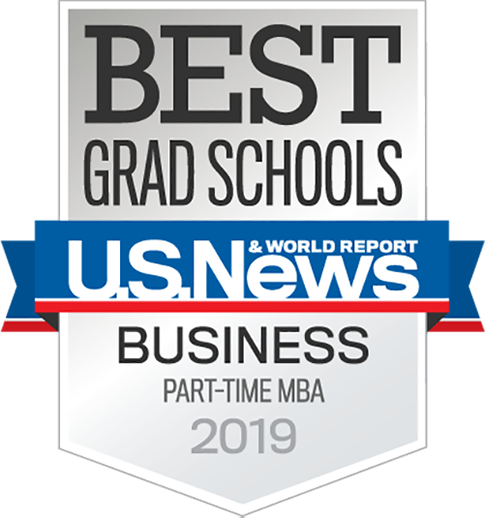 In addition, Dr. Kaplan completed the Management Development Program at Cornell University’s New York State School of Industrial and Labor Relations and the Management Development Studies Program at Harvard University. 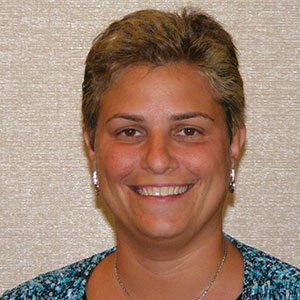 Outside of her work responsibilities, Dr. Kaplan has served in a number of leadership positions within her community. Most notably is her long-term service as a Trustee of the Merrick Union Free School District Board of Education. She is also a Trustee of the Bellmore-Merrick Central High School District Board of Education. As a member of the Merrick Kiwanis Club, a Board of Director for the Merrick-North Merrick Little League and as a Basketball Coach for the Bellmore-Merrick Basketball League, Dr. Kaplan enjoys giving back to her community. As a proponent for social justice, Dr. Kaplan has spent the past 15 years as a workshop facilitator for a number of anti-bias organizations including the National Consortium for Academics and Sports, the Anti-Defamation League, and the Nassau County Holocaust and Tolerance Center. Topics covered include Diversity and Inclusion, Leadership, Sexual Harassment and Violence Prevention. She has worked with law enforcement agencies, corporate America, professional sporting organizations, college athletes and coaches, and teachers and children. Dr. Kaplan resides in Long Island, NY. She is married to Lenny and is the mother of two children, Michael and Joshua.